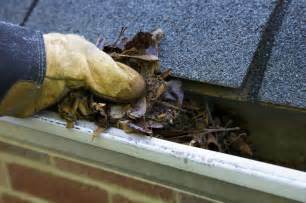 Central Ohio Maintenance Services - The Daniels Co. The Daniels Co. offers a variety of maintenance services to ensure your home or business is maintained functionally and aesthetically. 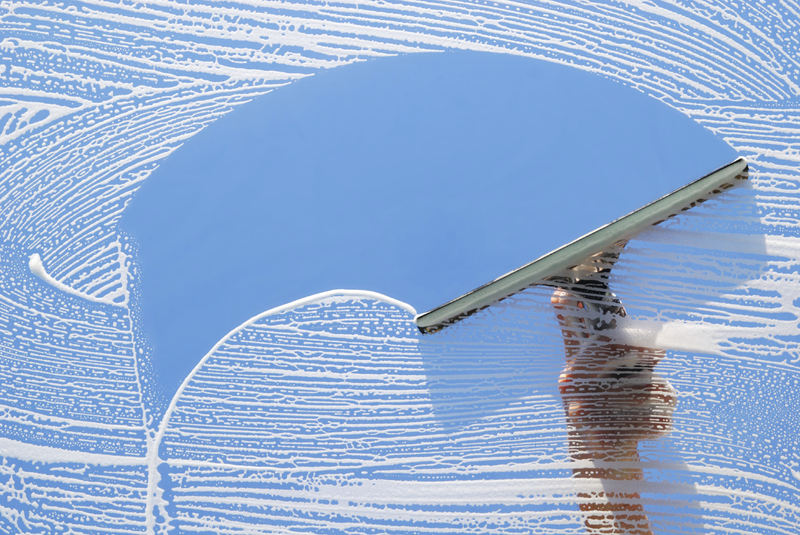 An example list of our Central Ohio maintenance services we provide can be found below. Not sure what other services we offer? Send us a message or give us a call! 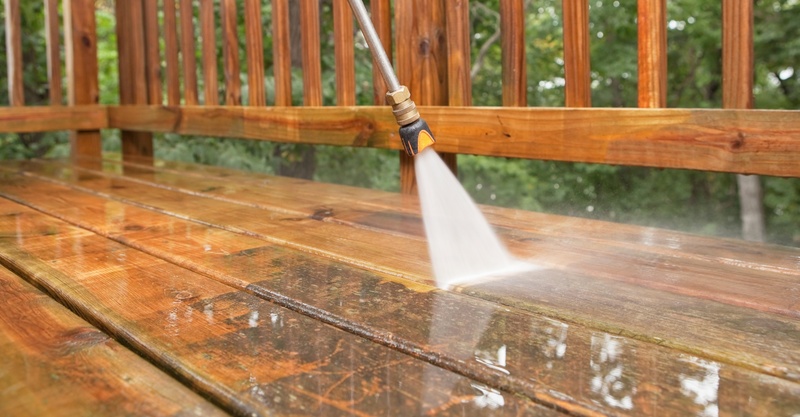 The Daniels Co. offers several convenient, high quality and affordable exterior maintenance services to our Clients in Central Ohio including power washing, lawn and landscape maintenance, gutter cleaning and more. 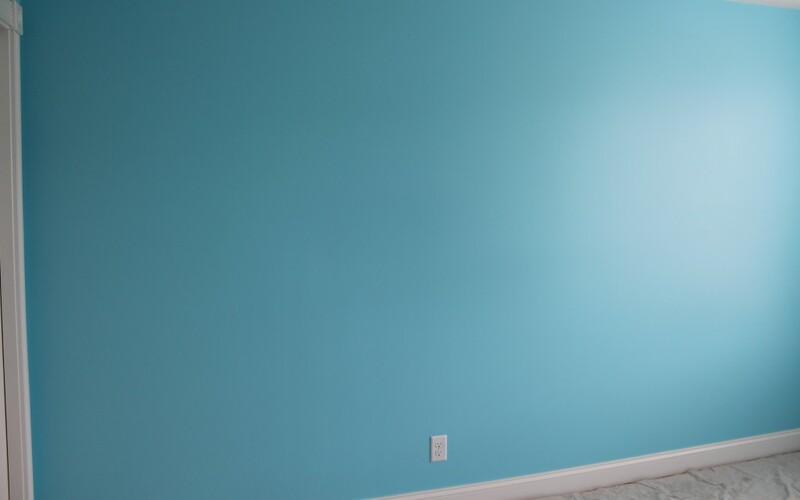 The Daniels Co. provides a full range of interior maintenance services including window cleaning, carpet cleaning, duct cleaning, painting and more. Also, we offer long-term discounted maintenance contracts for interior and exterior maintenance services.